New York. Seven Stories Press. 2015. 208 pages. 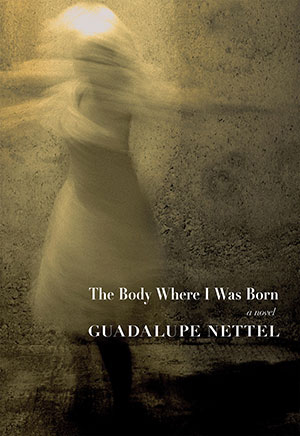 In The Body Where I Was Born, 2016 Neustadt Prize nominee Guadalupe Nettel describes the history of a young girl with an abnormality in her eye. This abnormality is the obsession of her mother, who adamantly insists on fixing her daughter. Nettel describes the resilience of children and their uncanny ability to adapt into any environment forced on them, whether it is the separation of parents, trauma, or constant critiques from family members. The story unfolds as the narrator speaks to her psychoanalyst about her past. The narrator recalls her relationships with her mother, father, grandmother, and the handful of friends she was able to connect with as a child. The narrator often compares herself to cockroaches because of their ability to overcome extinction and their ability to hide behind walls and in crevices unnoticed. She feels a kinship to the “ancestors of the trilobite,” and she hallucinates insect companions throughout her daily life as a child. She addresses being abandoned by her father and then her mother, mental illness, the isolation in being deemed “abnormal,” and the romanticism with which we color our childhood memories. The Body Where I Was Born infuses the reader with an intimate portrait of the astute and wondrous depth that children use to observe and makes sense of humanity. The language in the book is poetic yet accessible, and at certain points Nettel hits you with a sentence so brilliant and poignant that you have to read it another time in order to fully indulge the narrator’s oral recollection of who she was. This book is fierce and from the gut. It is a testimony of a woman finding agency in her body because it is physical evidence that connects her to the planet and the rest of humanity. Xiang Yang. John Balcom, tr. A Yi. Anna Holmwood, tr. 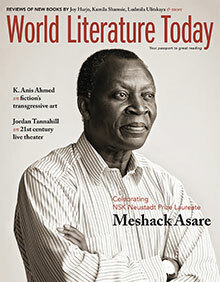 Featuring NSK Neustadt Prize Laureate Meshack Asare, fiction’s transgressive art, and 21st century live theater. 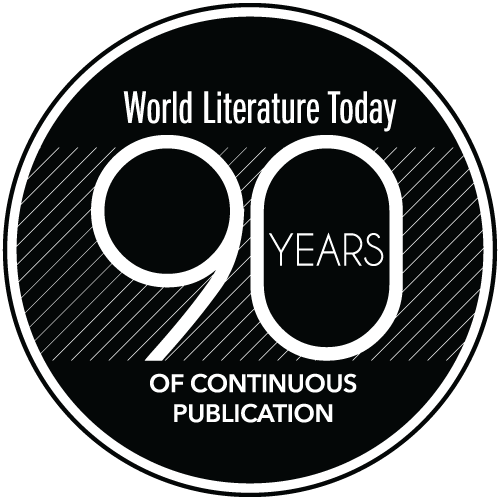 Arab Literature: Politics and Nothing But?